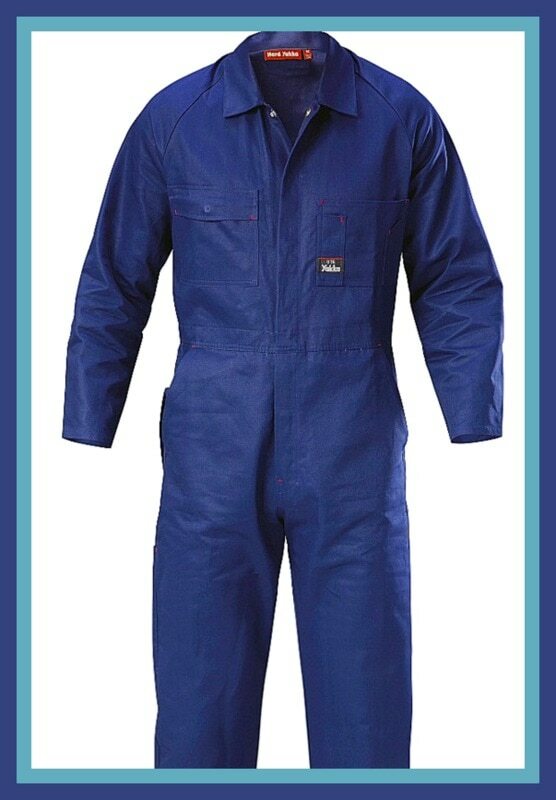 These are manufactured with different materials including Latex, Nitrile, Polyester, and Vinyl that provides complete protection in static charge environment, particle sensitive & low contaminate environment. This array includes Anti Static Gloves, ESD Gloves in all sizes and all materials. We offer perfect blend of cost and quality. To import raw materials used in manufacturing, we rely only on reputed vendors of the industry. Our products are manufactured with utmost precision and matches to international standards. That’s why we are today reckoned among most trusted suppliers of ESD Footwear, Shoe Cover, ESD Shoes, Anti Static Shoes and all other Electra Static Discharge products. Green Nylon Shell With Black Crinkle Latex Palm Coated Gloves. The Cor-Grip was Machine Knit from a Poly-Cotton Blend, using 10 Gauge yarn. This makes the glove strong and durable, but also formfitting and comfortable. It can resist many types of abuse, from cuts to tears to punctures. It is also food safe, and can be used in a food contact application.